Pop-up Flower Shop is taking a break to give back to our community through volunteer work for Terra Linda High School until 2017. 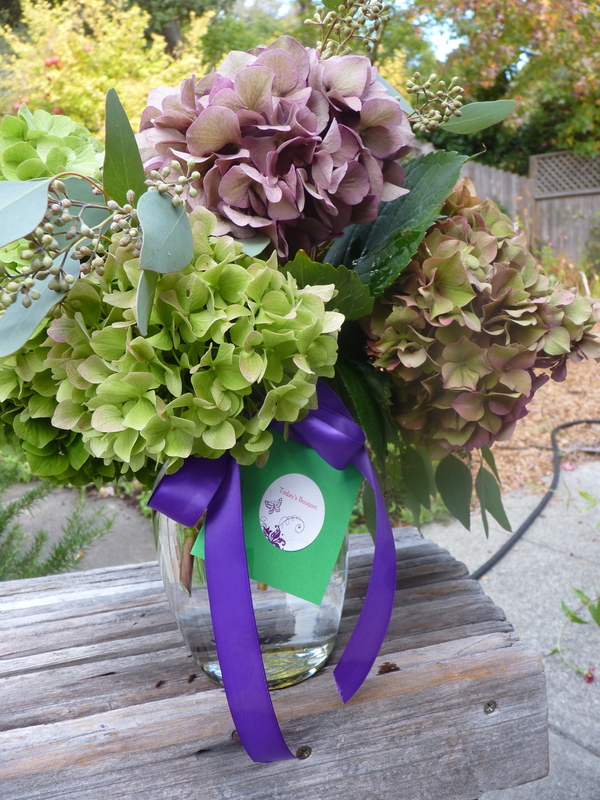 Pop-Up Flower Shop by Today's Bouquet was exclusively at Marinwood Market in San Rafael, CA. 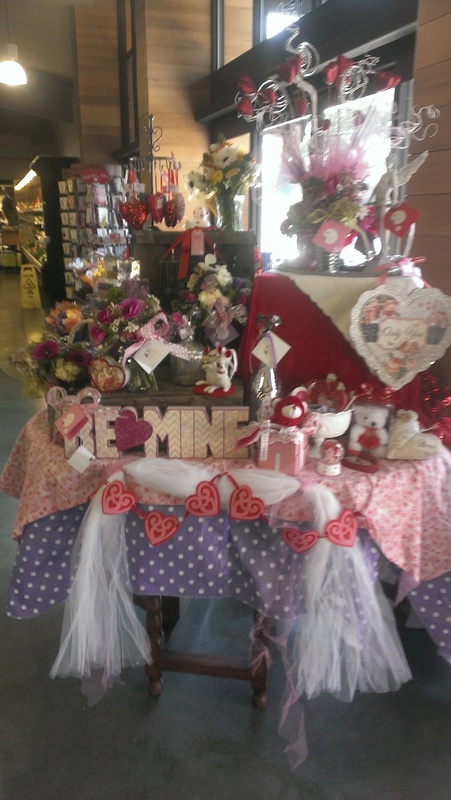 Today's Bouquet'sartful flower arrangements and whimsical gifts were available at our retail feature table in Marinwood Market-- a local family-owned boutique super market, featuring local and artisan products of the SF Bay Area. Pop-up Flower Shop is a vehicle for me to connect my creative expression and sustainably grown flowers with my neighborhood and friends, while celebrating the seasons in a fresh and local way. I hope to be back soon! Thanks so much for your continued support!